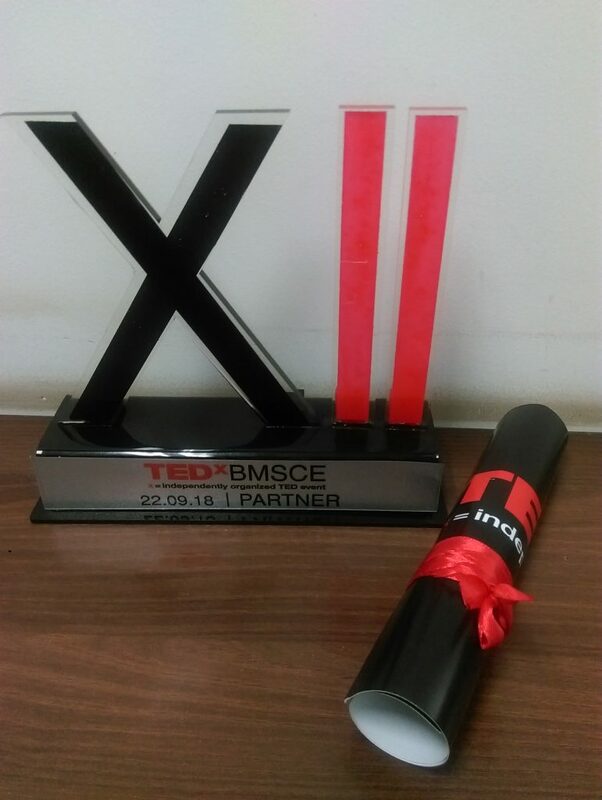 TEDxBMSCE 2018 was the beginning of a path towards innovation, inspiration, new thoughts and wider perspectives. It was a wonderful experience to host a diverse audience, spanning across all backgrounds, professions and cultures. The efforts the crew put in, days and nights prior to the event all manifested into a grand success, and we couldn’t be happier. 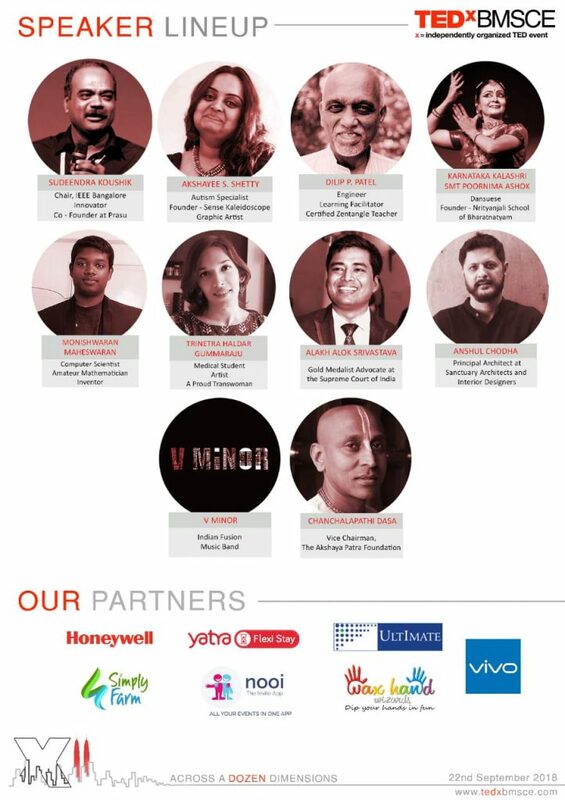 While TEDx talks bring out ideas born in the remotest sectors of our community and society, and becomes a potential harbinger of change, a TEDx event is much bigger than just talks. 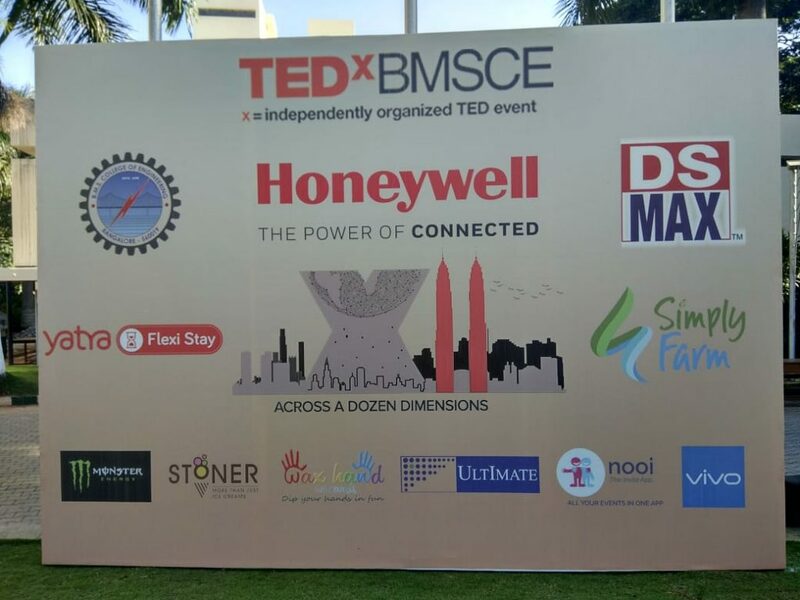 What we call the TEDx experience is a true measure of how exciting the event was for the attendees. 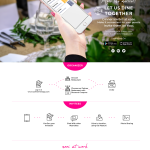 We believe that to make an event memorable for attendees, it requires a sustained connect and growing rapport between the hosts and the attendees. 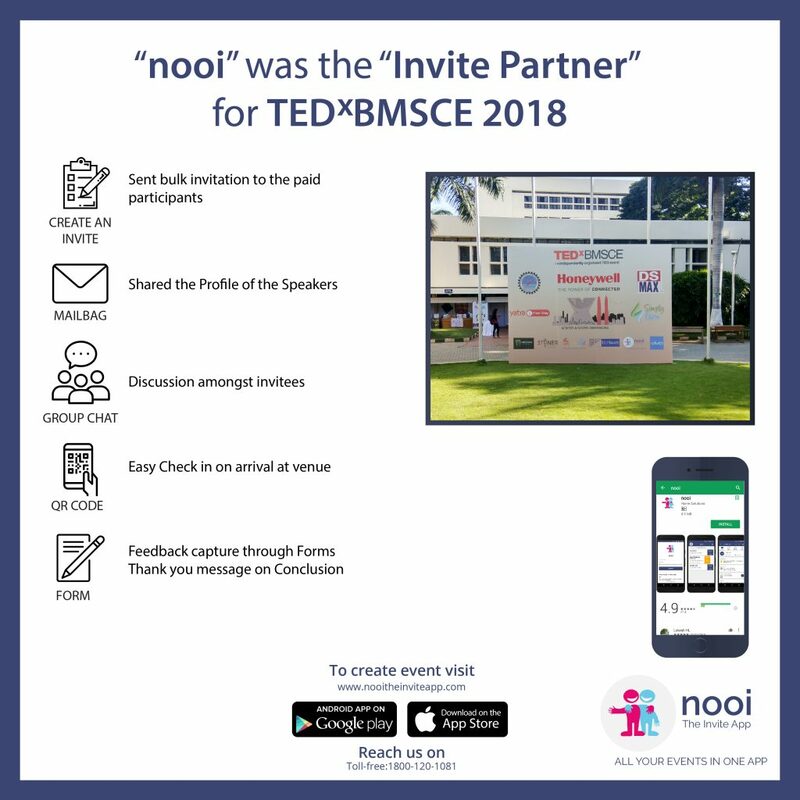 To ensure we kept our attendees updated about the event and give this connect a personal touch, we explored a unique platform called ‘nooi’. 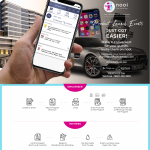 ‘nooi’ is a smartphone application, available on both Android and iOS stores. 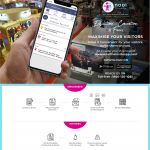 It is a wonderful tool to invite attendees of an event and provide them with details and updates and enable inter-attendee connect. 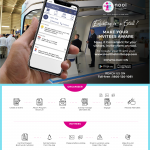 There are so many features on the application itself that all the needs and concerns of the organizer are taken care of. Once we were houseful, we used the organizer platform of the application using their web portal and created an event. The user interface is simple, yet quite impressive. We invited all the attendees via this portal for the event. The invitees downloaded the application on their smartphone. Once the invitees logged in successfully, all the event details, including time and date, dress code, venue are listed in a conducive format. 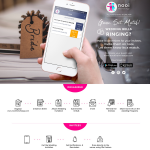 The application is also enabled with a feature where the attendees can communicate with the organizer for any clarifications, via the messaging portal or via generic phone calls. The application is also integrated with common cab services to enable easy booking of cabs to the venue. The application also has a chatroom for attendees to interact, and possibly plan to pool in for the drive to the venue. While this chatroom is a text only avenue, the event gallery was provided within the app for the attendees to upload pictures taken by them during the event. 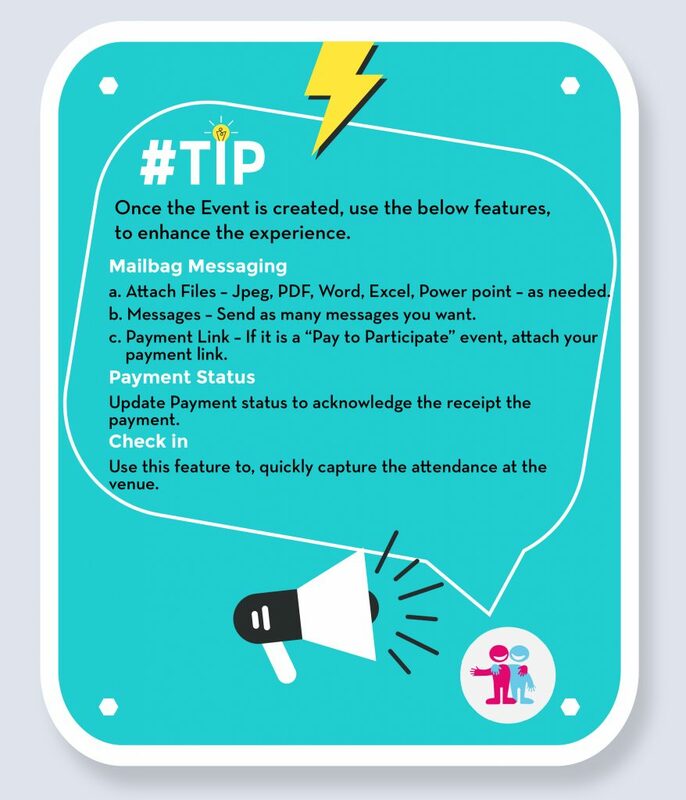 Further, there is a mail bag feature provided where the organizer can push text and image updates to all attendees and notify them of any changes or other information. A salient feature on the application is the facility to check-in the attendees. 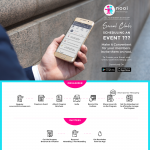 We had great help with this feature as we could track all attendees and the live status of check-ins too. 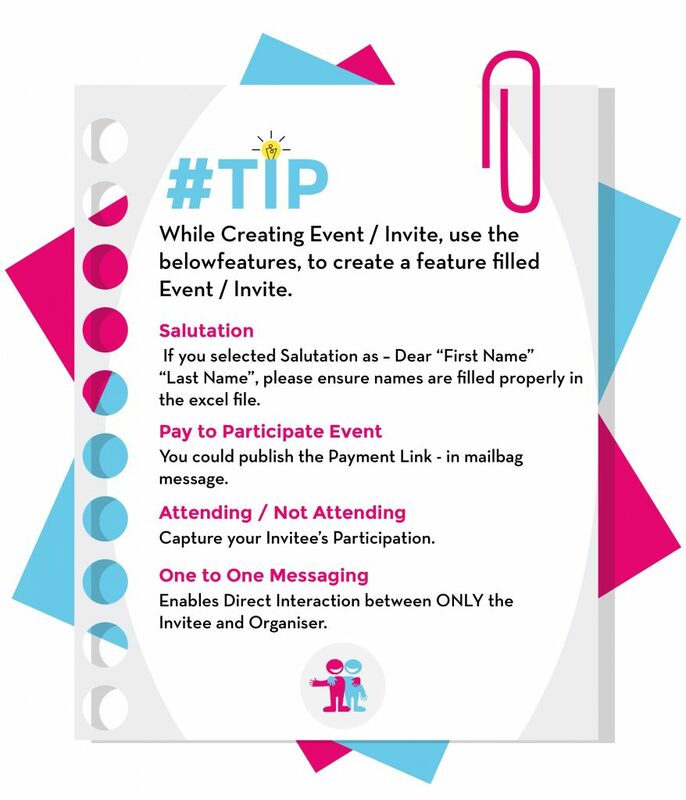 On the day of the event, we could convey all messages to the attendees via the app and avoid the inconvenience of spam through other messaging social media. We also publicized our sponsors on the app. 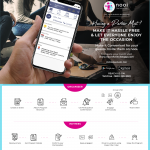 We are really happy we collaborated with nooi to explore this platform, which made a lot of things a lot easier. Action plans, which otherwise required forming groups and other sophisticated protocols, were simplified and integrated as features, all in a single app. We look forward to collaborate further with this application and enterprise in the upcoming events.